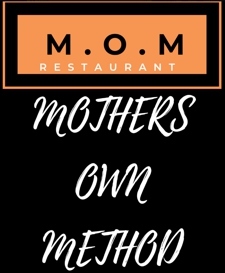 Mom's RestaurantRecord Owner? Log in. P.O. Box 356, 6775 Main St. Located 30 minutes northwest of Kingston on Hwy 38. On the north end of Verona. 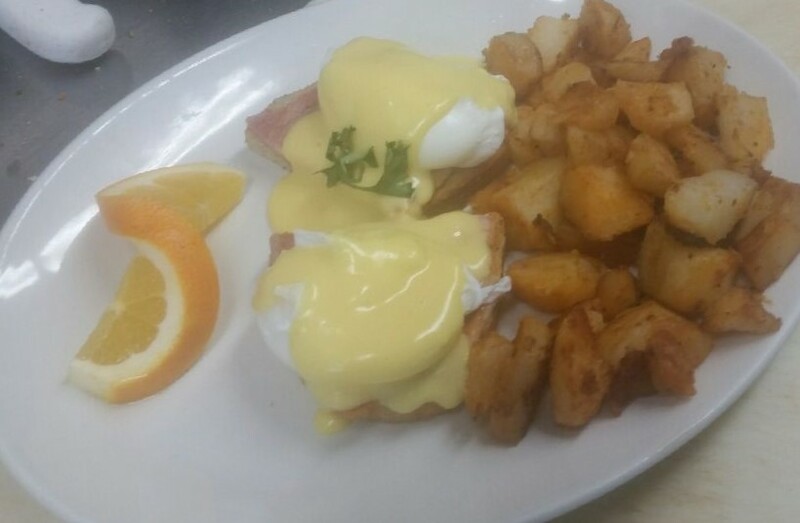 Open Monday - Saturday 8am - 11 pm. Sunday 8am - 9 pm. 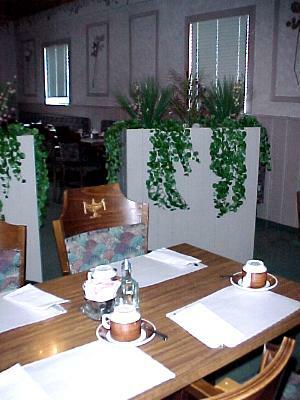 Call ahead for reservations and menu specials in the newly renovated dining room. Catering for all occasions in the South Frontenac Township area up to 100 individuals. 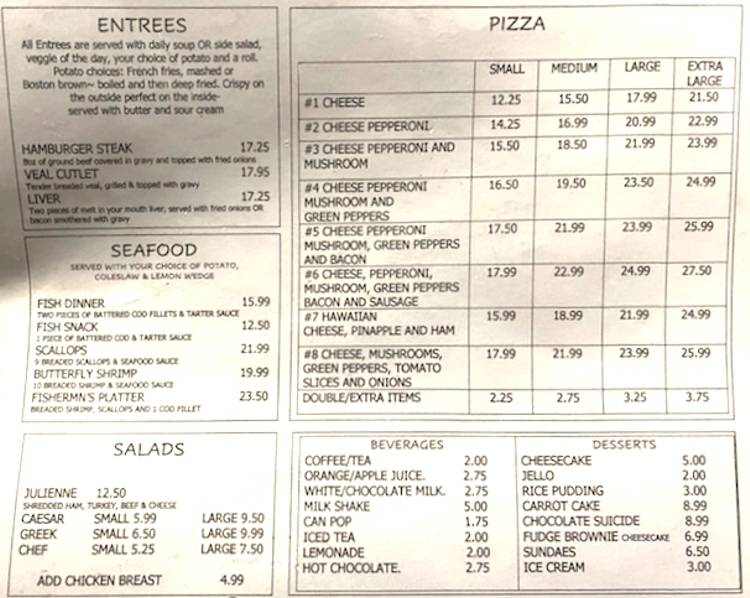 Call for our menu options. Licensed under LLBO. Gift Certificates. 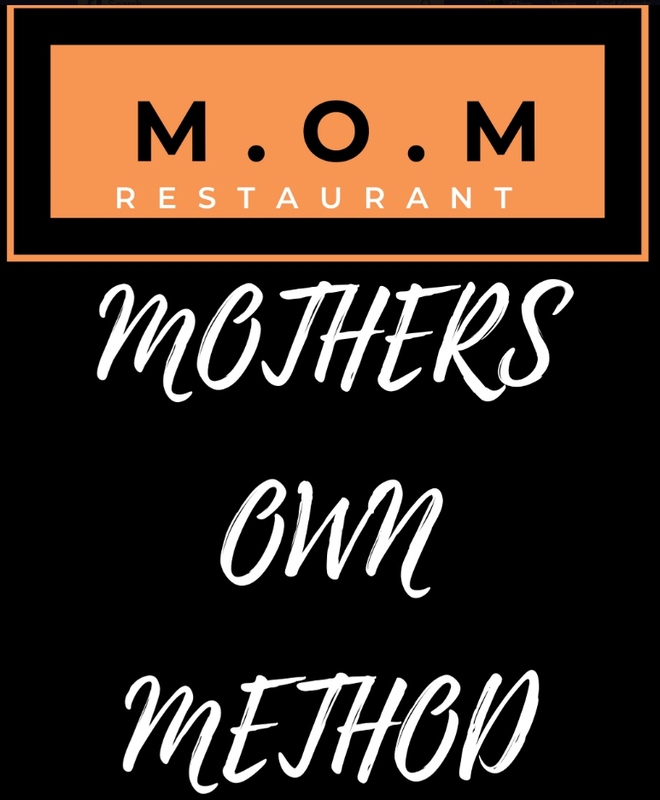 Have something to say about Mom's Restaurant? It is a charming local restaurant frequented by tourists as well as neighbourhood people. The service is very efficient and friendly, the food fresh and wholesome. When the bill arrives it is not totalled thus the tax is not there. They calculate that at the desk when one pays. Great food. Perfect cozy Sunday breakfast place! Loved it. 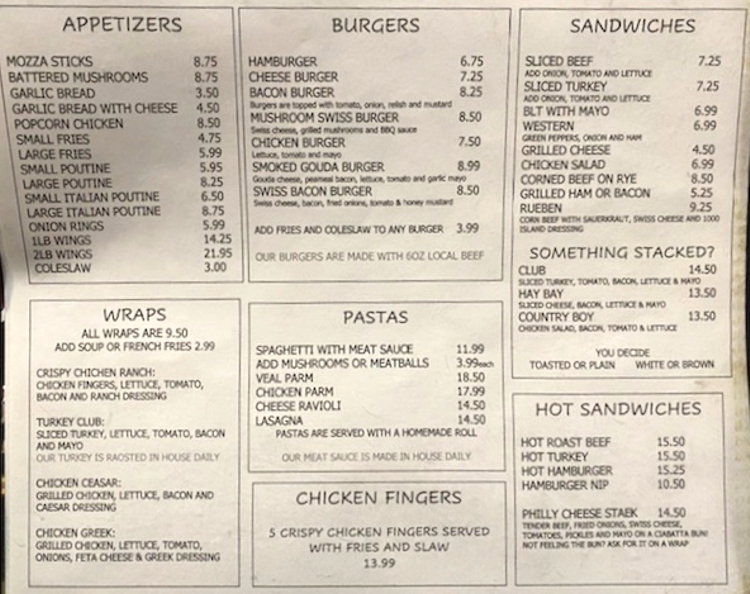 Hi, we are relatives of Jan&Kevin Girard, there is 8 of us coming down from Drayton Valley,Ab.Be ready 'cause we will be stopping in for breakfast on the weekend of May 3rd. See u soon ! !